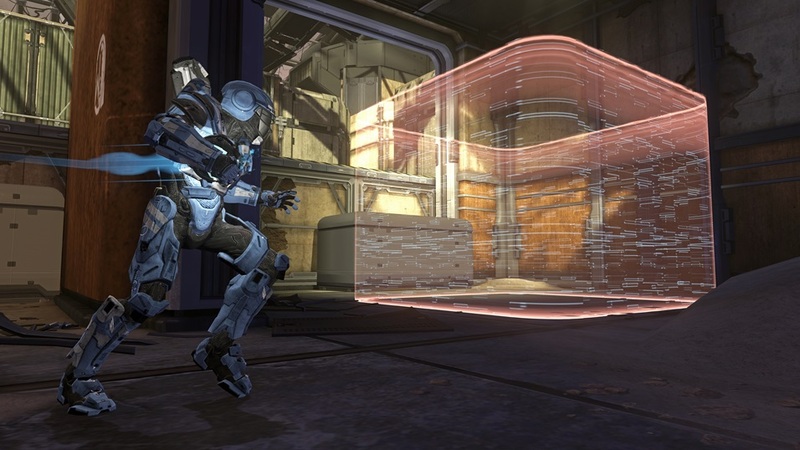 Microsoft unexpectedly announced a new batch of DLC for Halo 4 this weekend. They'll be releasing three Champion add-ons to enhance the multiplayer modes for last fall's shooter. This DLC will be available separately or in a bundle. The Bullseye Pack provides two new multiplayer maps. The first is an all-new location called Vertigo set around a tropical cliffside base. 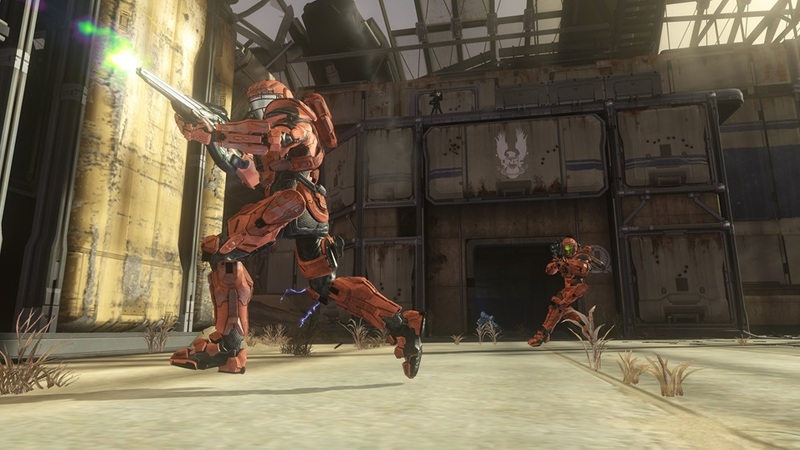 The second, Pitfall, is based on Halo 3's map The Pit but features a few layout changes. TheControllerOnline says that 343 Industries and Certain Affinity added a Sword Room escape hatch and a lower hallway with a Gravlift. Pitfall is designed around a new mode called Ricochet, also included in the Bullseye Pack. The objective in Ricochet is to run or throw a ball into a goal. Running the ball in is obviously harder and as a result will grant you more points. Throwing the ball gives you a chance to score from a distance but enemies can intercept your shot. In honor of this game mode, the developers also included a "sports-themed" armor skin in the Bullseye DLC. The Infinity Armor Pack provides three new types of armor for players to wear online. 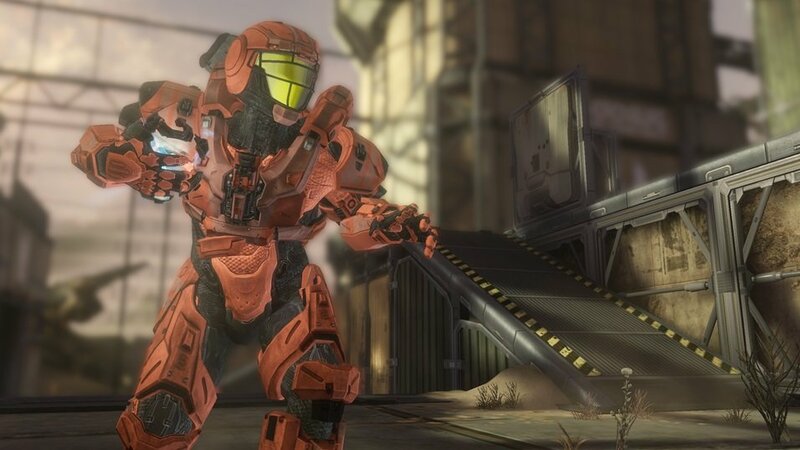 The Mark V and ODST armor should look familiar to long-time Halo fans. 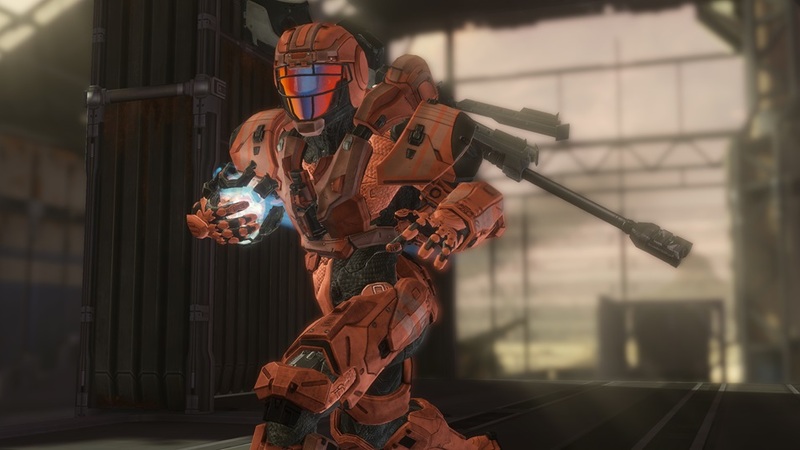 The Prefect armor makes players look a bit like a Forerunner. The third DLC, the Steel Skin Pack, provides weapon skins for the various UNSC, Covenant and Forerunner weapons in the game. These skins are said to have an "elaborate steampunk style." No sample images of those skins have been sent out yet, though. The Bullseye Pack will cost 480 Microsoft Points to download, while the other two add-ons are 240 Microsoft Points apiece. By purchasing all three at once as part of a Champions Bundle (800 Microsoft Points), you'll also get 18 in-game items. These bonus items include armor skins, weapon skins and stances. They're only going to be available for a limited time, though it's not clear how limited that time is. 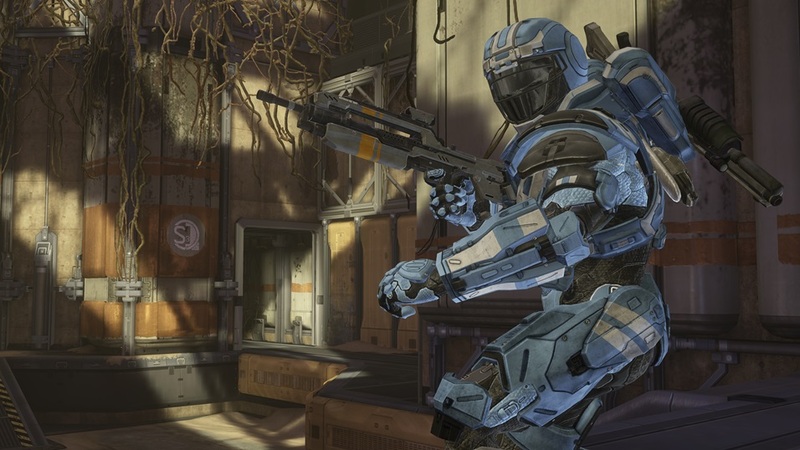 The Bullseye, Steel Skin, and Infinity Armor Packs will arrive on Xbox Live on August 20th.